Before Swim Shack Inc. can begin building your inground vinyl liner or fiberglass swimming pool you may need a Swimming Pool Building Permit. Below are some useful links for you to learn about some of the requirements for fences and gates, electric power, drains, permits, fees and other details that may be required for building your custom in ground swimming pools in our northern Illinois, greater Fox Valley building area. 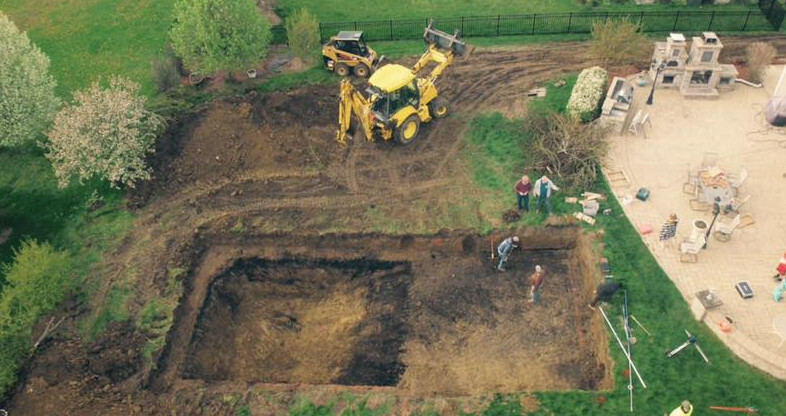 Before digging it is important to contact J.U.L.I.E. (Joint Underground Location for Inspectors and Engineers) to find out about underground utilities in the area where the swimming pool is to be located. 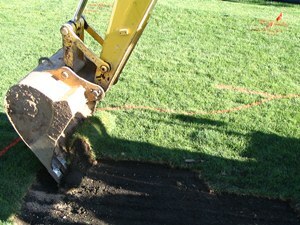 In our service area call 811 or 1-800-892-0123. You must contact J.U.L.I.E. at least 48 hours before excavation begins. You can now apply online with E-Request.